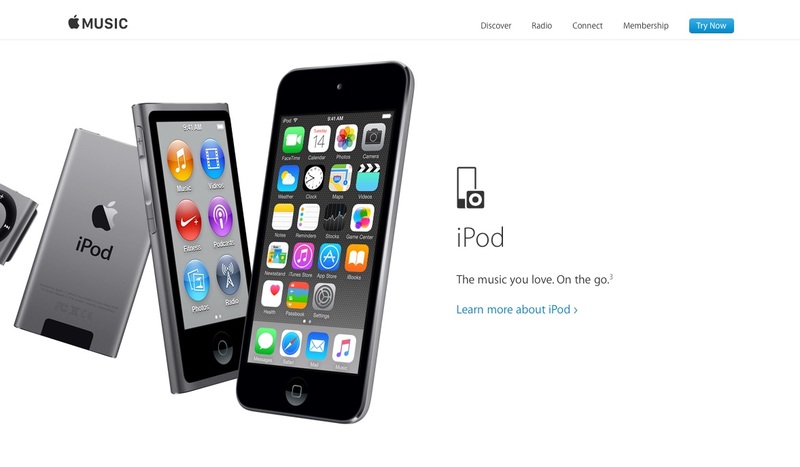 While the iPod nano and iPod shuffle are clearly and prominently advertised on the Apple Music website, you can’t use the music streaming service’s offline downloads with these devices, according to reports from AppleInsider and iMore. When users attempt to transfer offline music downloads from Apple Music to their non-iOS audio player, iTunes responds with an error message explaining that the “songs cannot be copied to an iPod.” Transferring such tracks to an iPod touch seems to work just fine, however, as do all of the other features of Apple Music. While the tech giant has remained silent on the reason for this obstacle, I would venture to say it is to prevent people from circumventing the Digital Rights Management (DRM) in Apple Music’s offline downloads. Through the DRM, Cupertino can remove tracks from iTunes or iOS devices once an Apple Music subscription is canceled. 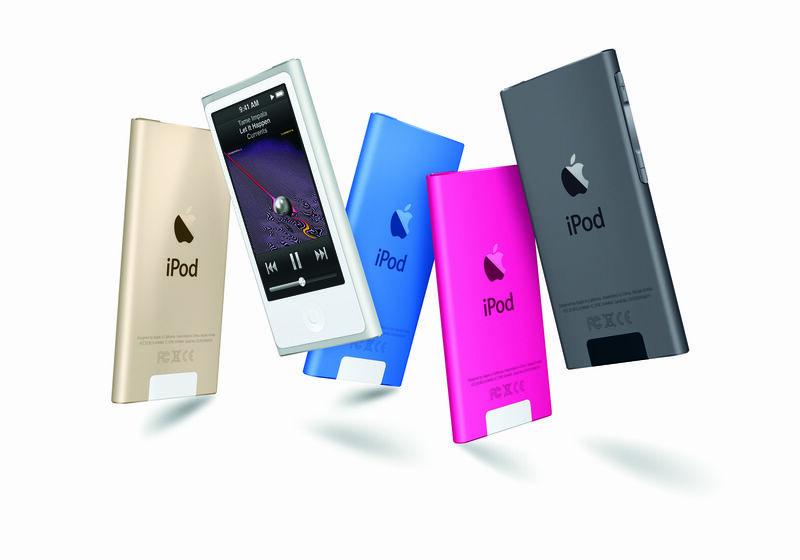 Since the iPod nano and iPod shuffle have no way of connecting to the internet for the tracks to be deleted, someone could conceivably keep Apple Music tracks forever after canceling their subscription, as long as they didn’t synchronize their audio player with iTunes. 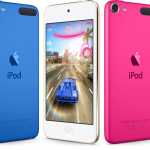 DRM has caused problems with Apple Music for other devices, too. At first, people who subscribed to both iTunes Match and Apple Music discovered that if they downloaded a matched track to iTunes, their song would be wrapped in DRM when it shouldn’t have been. Apple has since fixed this problem with iTunes 12.2.1. 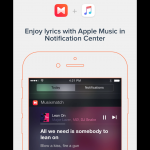 For more information on Apple Music, be sure to check out our FAQ on the service.